Autocar is right. For years, if you wanted a small, lightweight sports car for around $50,000-$70,000, you bought a Porsche Cayman. Any variant, doesn’t matter, the Cayman has always been the best sports car in the segment. Even after the BMW M2 came about, the Cayman was still the better sports car, the Bimmer was just cheaper and faster. Now, though, there are two cars that genuinely rival the mid-engine Porsche — the BMW M2 Competition and the Alpine A110. In this new video from Autocar, we take a look at how those two cars stack up against each other and to see if either is a true rival for the famous Porsche Cayman. 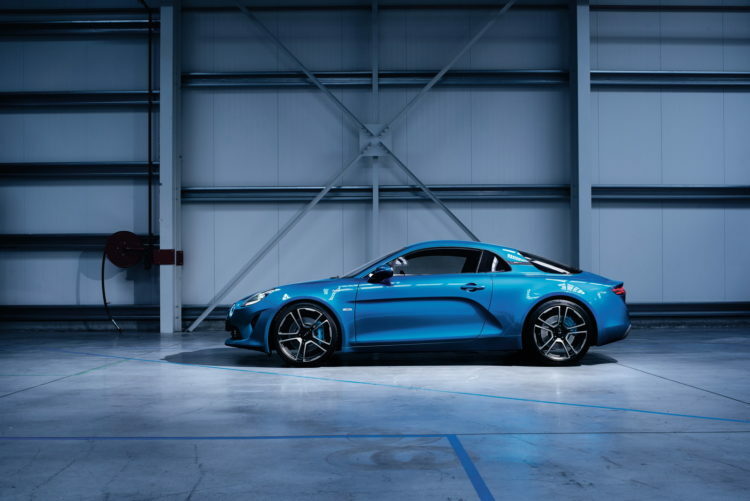 According to Autocar, both cars can be genuinely considered as alternatives to the Cayman, especially now that the 718 Cayman is less exciting thanks to its new four-cylinder engine, as both are seriously as good to drive in their own way. However, they both go about it in considerably different ways. 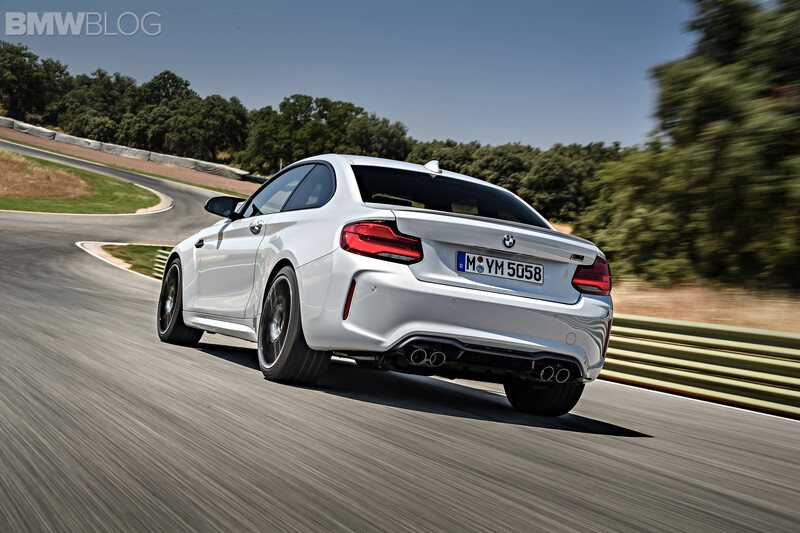 For the BMW M2 Competition, it’s a front-engine, rear-wheel drive sports coupe, with a 3.0 liter twin-turbocharged I6 engine. That big engine makes 405 hp and 410 lb-ft of torque. While the Alpine A110 uses a mid-mounted 1.8 liter turbocharged four-cylinder that makes 248 hp and 236 lb-ft of torque. Both cars get seven-speed dual-clutch gearboxes (the BMW has a manual option but a DCT in this test). Despite both cars having vastly different engines and the BMW making much more power, they both get to 60 mph in around the same time, in the low four second range. That has a lot to do with the massive weight difference between the two, as the Alpine is almost 1,000 lbs lighter. At the get-go, we honestly thought the Alpine A110 would win this comparison with ease. And while it does win, it’s a lot closer than we thought. 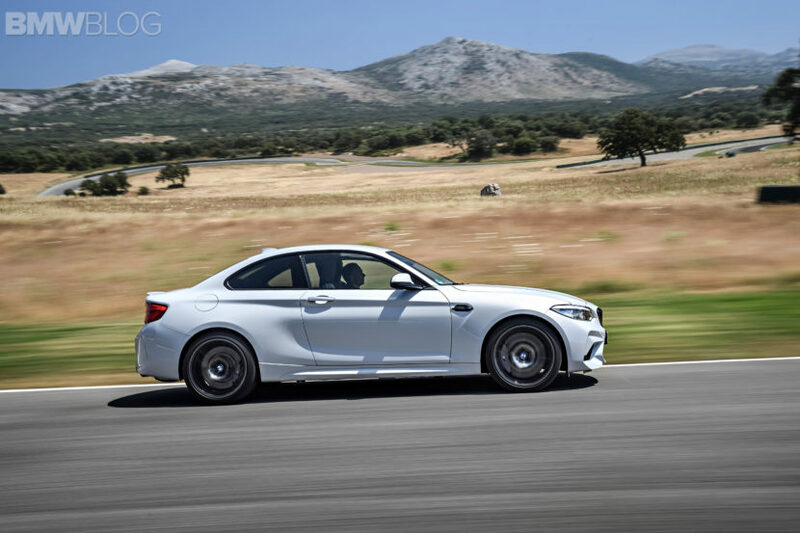 The M2 Competition is a bigger step-up from the standard M2 than we anticipated. It’s sharper, more athletic and more responses, allowing it to be an even more engaging car than the M2 already was. It’s a car that has some serious enthusiasm, enough to really challenge the ultra-lightweight, mid-engine Alpine. Still, it’s only second-best here but it’s a very close second.